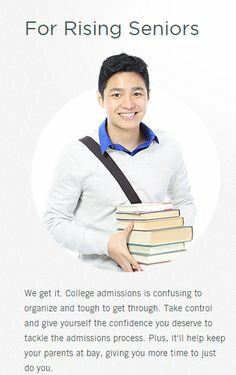 College admissions is a circus, and we've got a way to fight back. 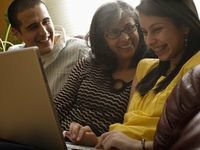 It's called College Kickstart, and we help families craft sensible college plans that are realistic, maximize odds and minimize wasted motion. 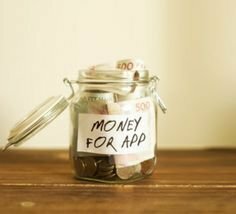 Additional Costs Of College (Besides Tuition),Everyone knows that tuition is the primary cost of college, but there are a variety of others that can add up significantly. 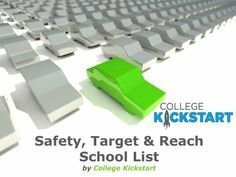 College Kickstart for Counselors is the essential companion for savvy college planning. 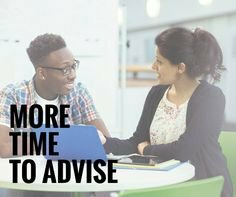 Whether you're working with 10 students or 500 rising seniors in your high school, we'll help you avoid surprises, set realistic expectations and recover time to do what you do best: advise. 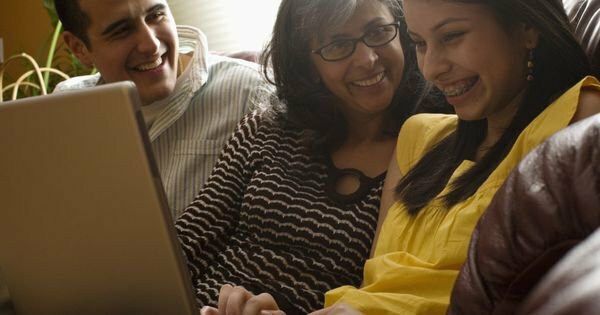 Stay on top of the latest college admissions news & insights, including college planning, early decision & early action, college rankings & financial aid. Here's our latest update on regular decision notification dates for the Class of 2020 for several popular public and private schools. 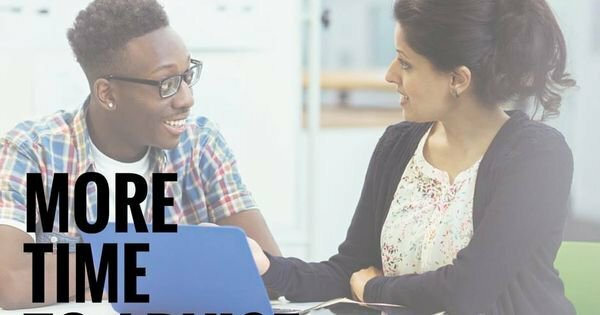 College Kickstart - The time is now to capitalize on early admission. Think you're savvy? Take our quiz to find out!